"As long as you have altitude and ideas, you’re okay. And we had both." 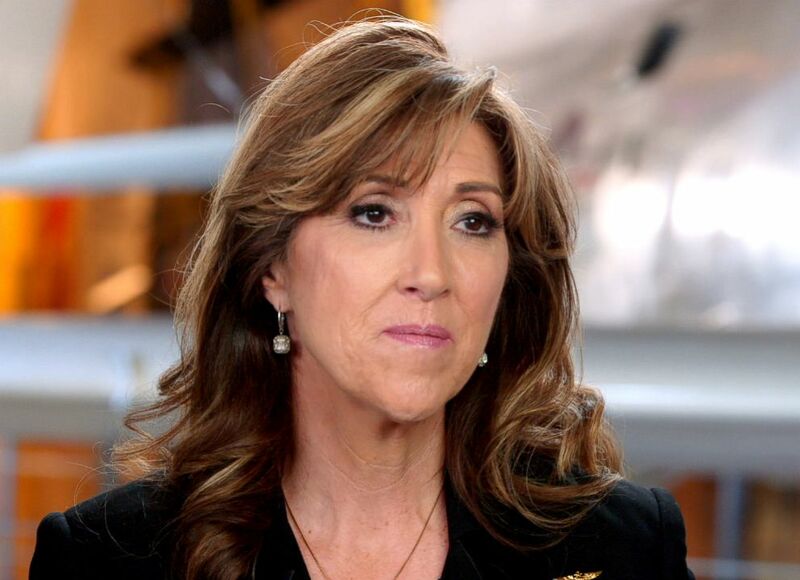 Tammie Jo Shults and Darren Ellisor, the pilots who safely landed a Southwest Airlines plane on April 17 after one of its engines failed, said it was teamwork and training that helped them get through the “life-changing” experience that left one passenger dead. (ABC News) Southwest Airlines pilot Tammie Jo Shults. Watch the full story on ABC News' "20/20" on Friday, May 11 at 10 p.m. ET. The Boeing 737, which was en route from New York City’s LaGuardia Airport to Texas' Dallas Love Field, was carrying 144 passengers and five crew members at the time, officials said. 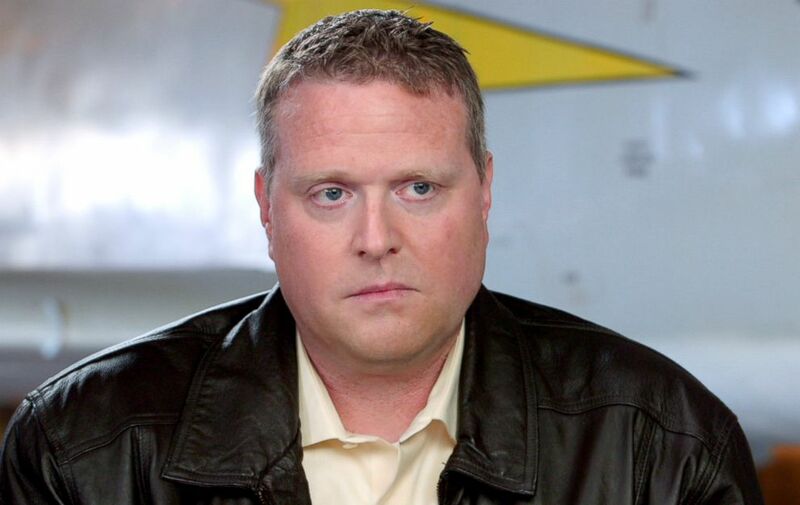 (ABC News) Southwest Airlines copilot Darren Ellisor. “Dean, being the amazing husband he is, said, ‘You go to the track meet, I'll switch and take your trip.’ And so that's why I was on the trip,” Shults recalled. 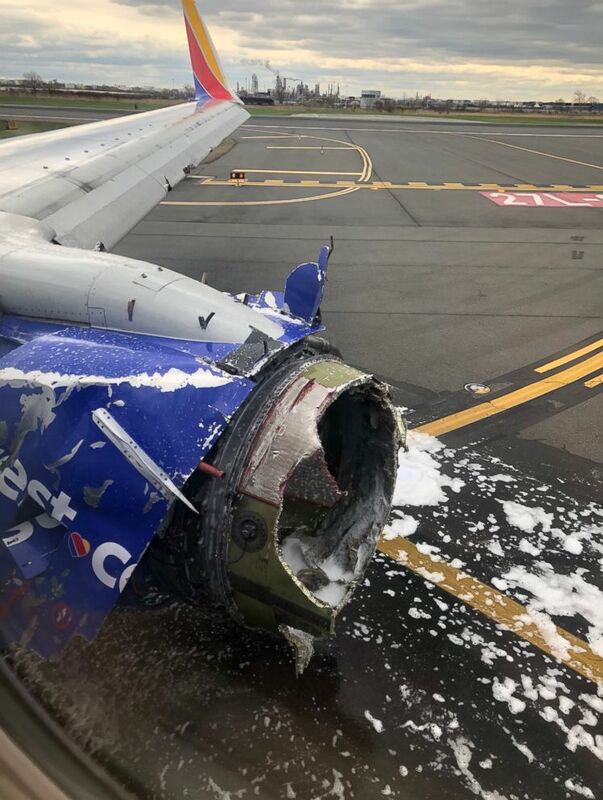 (Joe Marcus/Twitter) The engine of a Southwest Airlines plane after an emergency landing at the Philadelphia airport, April 17, 2018. 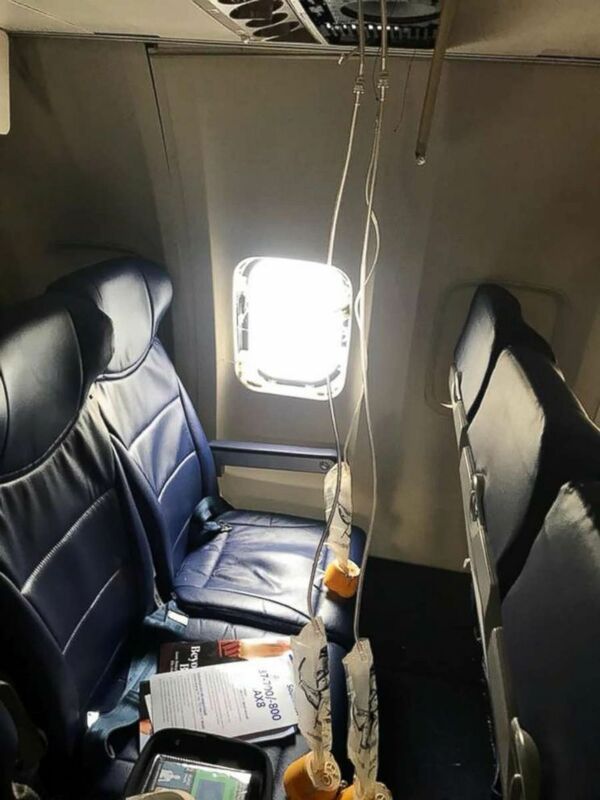 (Marty Martinez) Oxygen masks and a blown out window are seen from inside a Southwest Airlines plane after an emergency landing at the Philadelphia airport, April 17, 2018. Ellisor and Shults say when they knew there were injuries, they decided on a short-approach landing, as opposed to the long-approach landing that they first asked air traffic control for, so they could get on the ground even more quickly than they'd have liked to. “We kind of knew just from the great training that we've been given, whether it was military or from Southwest. We just took the knowledge that we had, pooled it, and used our system knowledge as well, and decided the flap setting and things,” said Shults. “My mother had told me, ‘If I'm flying, I want to know what's going on.’ So I thought I would treat them like I would treat my own family,” she said. “When I told [Marshall] that I'd landed single engine in Philly safe on the ground, his immediate text back was, ‘That's why Southwest gives you two,’ so I didn't get the sympathy you did,” she joked to Ellisor. 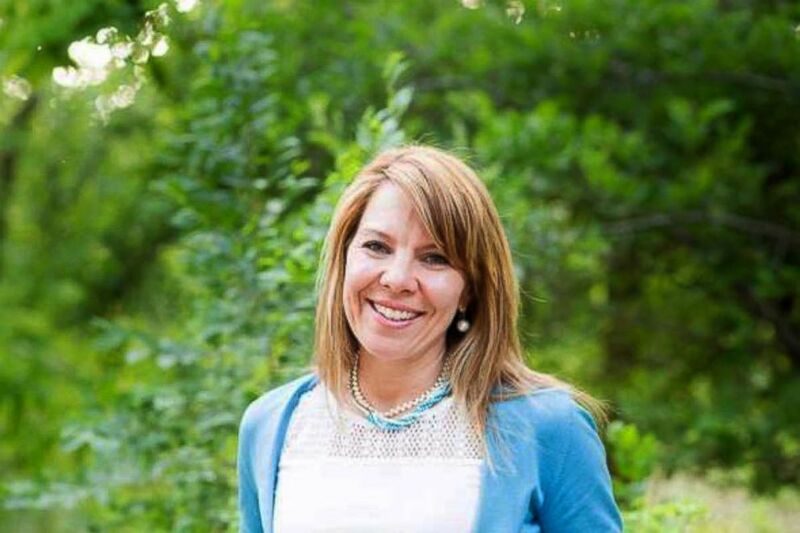 (Obtained by ABC ) The woman who died following an engine failure aboard a Southwest flight was identified as New Mexico resident Jennifer Riordan. “Going through something like this, it certainly galvanizes your personalities together and your friendship. I mean, we'll be in touch the rest of our lives. Even though he's going to upgrade and be captain,” Shults joked with Ellisor.